But giving us a chance might change your perception and experience. 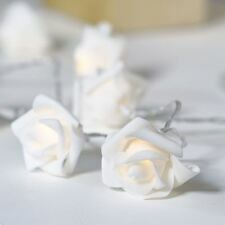 These stunning rose fairy lights are perfect for draping around a mirror or headboard in a bedroom. They are fabulously dainty with a discreet clear cable and look just as pretty turned off. The perfect solution to keep all your christmas tree decorations clean, safe and together. Christmas Tree Storage Bag. Colour: Green. We do not expect you to wait this long, if your item has not arrived within. This 30cm (12") angel tree topper has a lovely silver coloured dress will sit proudly upon the top of any tree year after year. It could become the focal point of the display and the first thing the younger family members want to find when the decorations come out and the one everyone will want to have the privilege of putting on. Super Cute and Fluffy White Angel / Fairy. Little silver jingle bells are her feet. Gorgeous pop pom thread skirt with iridescent wings, yellow wool hair and a beaded halo. Beautiful white long snow Xmas tree decorations. 1 xChristmas Tree Plush Skirt. Material:Plush fabric. Peferct as decorations on the Christmas Trees in any occasions. Color may have a little color difference, Because of the different display settings. Beautiful white long snow Xmas tree decorations. 1 x Christmas Tree Plush Skirt(Only Mat, No tree). Can also help protect the carpet from tree needles. Ideal for improving the appearance of Christmas tree pedestals by hiding ugly harnesses for real trees and artificial trees. Coca-Cola Collectable Christmas Decoration - Bauble/Santa Hat, original package. Condition is New. Dispatched with eBay delivery – Shutl 2-3 days. 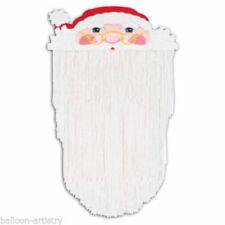 Giant Santa Sack. Strong fabric material. Will not rip like other sacks. A beautiful, detailed plush British Union Jack Santa and Sleigh hanging decoration. *** Special Offer *** Amazing quality at a great price! Lovely Hand made cherry blossom wreath. 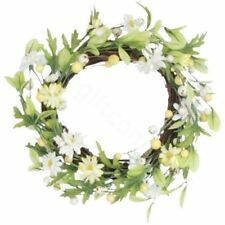 Ideal for Easter spring wreath. It has a hook to hang easily at the back. Giant Santa sacks. Add a lovely touch to your Christmas decorations. Material: PVC. By Gisela Graham. Pink Fairy Christmas tree decorations. work place. We endeavour to answer your queries within 48 working hours. Made from resin with fabric and glitter detail. Wherever possible we do try & re-use all our cardboard boxes. That's right. 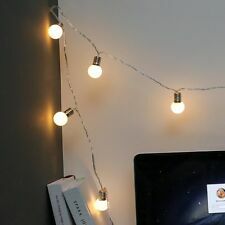 Make your house standout from your neighbours with these fantastic fairy lights. The best quality lights on the market, perfect for any occasion. Christmas tree or Halloween Illuminations. 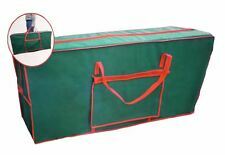 Foldable Storage Box for Christmas Baubles. Used as red wine bottle sets and thermos bottle sets. Wine Bottle Cover with unique design for decoration. 1 Wine Bottle Cover. 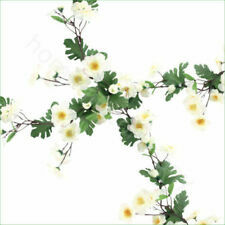 Material: Non-woven fabric. High quality fabric, soft, durable and practical. By Makower. Advent Calendar Panel. All the instructions to make up the panel are printed on it. Cut out the pockets and stitch onto its matching place. 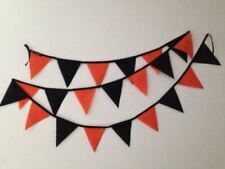 Complete your project by adding a co-ordinating backing fabric.